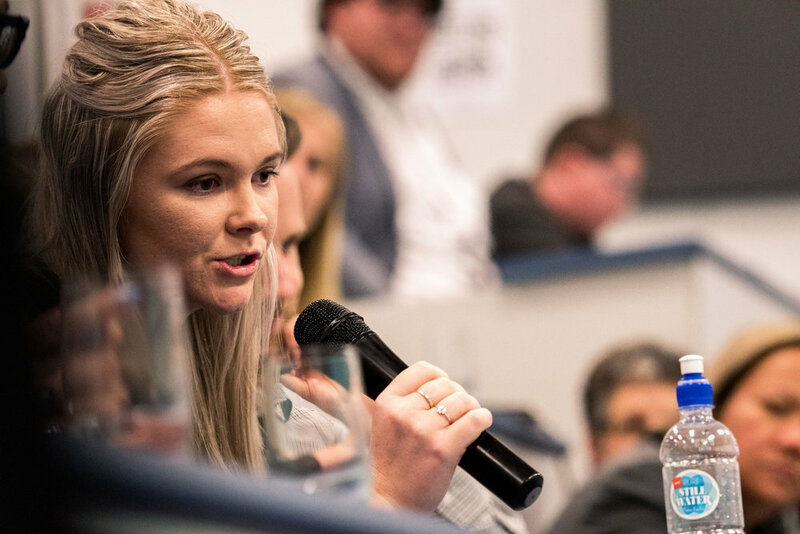 More than a hundred people are set to attend Seed Waikato's Political Punch event next week, aimed at increasing youth engagement in politics. The event is being hosted at the University of Waikato and will bring together a range of speakers for a facilitated conversation. “We’re expecting questions on housing, climate change, mental health, employment, ageing population and income equality,” Mrs Major said. Event co-organiser, Holly Bennett, supported the call for more millennials to get actively engaged in the political direction of the country. “We constantly hear the millennial generation is the most politically disengaged generation in our society,” Ms Bennett said. “Rather than viewing voting as a civic duty, many millennials view it as a choice. But all choices have consequences, and the consequence of not voting is disproportionate representation in our Parliament. Tickets are available for just $5.00. The event will also be live streamed on Seed Waikato’s Facebook page. More information onPolitical Punch can be found at www.seedwaikato.nz/events.